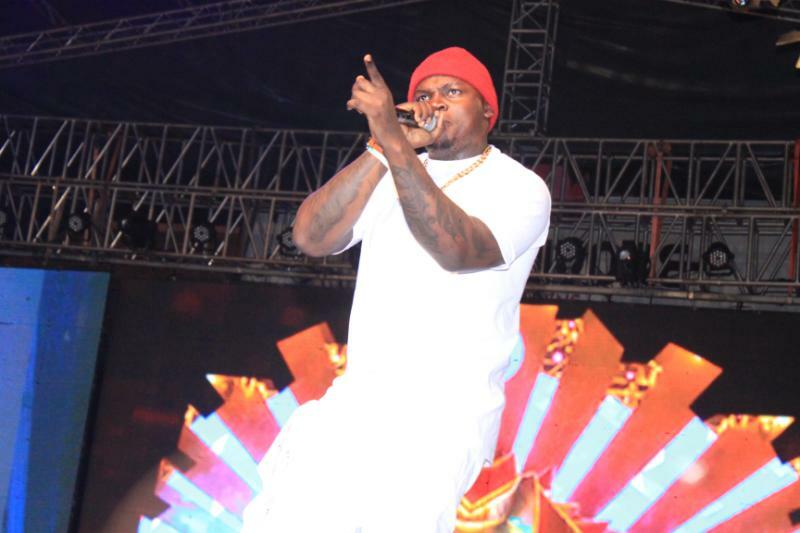 Khaligraph Jones came to the music industry and shocked everyone with his rapping skills. Hip-hop in Kenya is not embraced as much as other genres but Khaligraph changed the perspective with his killer bars. As much as he’s been in the game for a couple of years, he’s made sure to progress his own music career and then set up a record label, Blu Ink. The label was founded two years ago and he has already signed an artiste, Sagini, to the label. In an exclusive interview with Mpasho, Khaligraph shared the process one should follow to start a label, especially for artistes who would want to follow that path. First of all you need to understand the music business. You can have a record label and you can have a studio. Those are two different things because I know a lot of people who have studios, but record label doesn’t necessarily need to have a studio coz hiyo inadeal na publishing na content copyright and all that stuff. Studio on the other hand is where you can go open it up and record,” he shared. With all the knowledge in music Khaligraph has, he has managed to give his fans nothing but great hits. His new album, Testimony 1990 has amazing songs were he has featured a lot of the artistes including Mr. Eazi and Blanco. The song featuring Blanco is a hit song that you can find it below on today’s Songa By Safaricom playlist, 5 Mics. 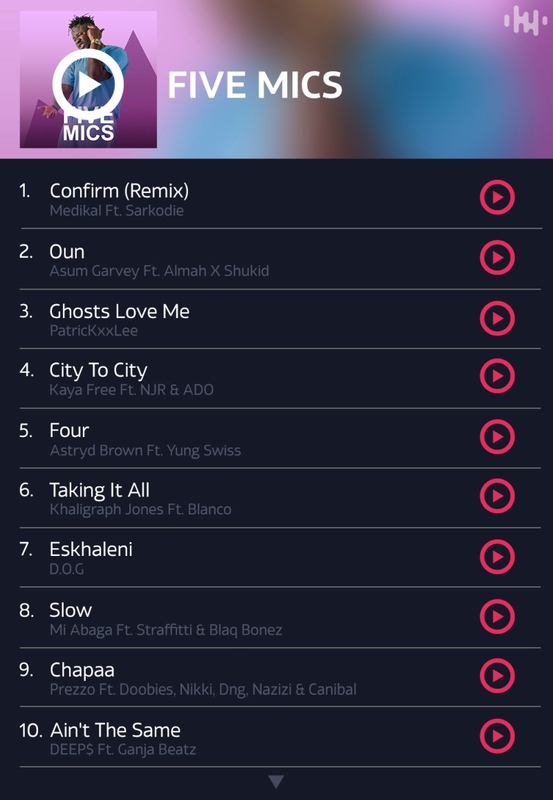 You can download the Songa By Safaricom app on the Google App Store or dial *812#.